"I wrote this piece for my colleagues from Ensemble Silhouettes. The instrumentarium of theirs: clarinet, violin, cello and piano is mostly popular during the 19th century. While Messiaen and Hindemith wrote for this kind of ensemble it seems very few other composers had real interest in it, probably because of the widely spread classical piano - strings quartet, which was considered a reference for any composer's craft. 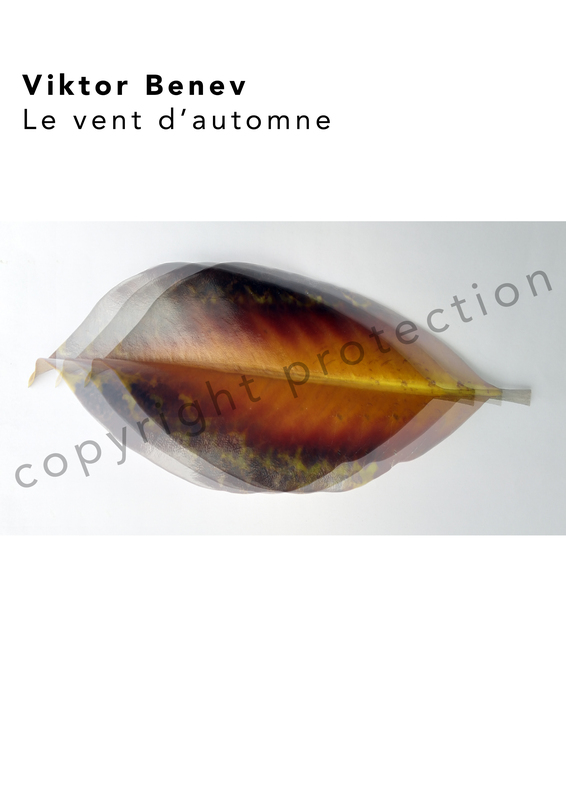 Le vent d'automne is written in a neo-romantic language with fidelity to that period's primary source of inspiration - nature, thus the title of the piece. It is melodic and rich in harmony and I hope it will serve as an addition to the ensemble's repertoire."